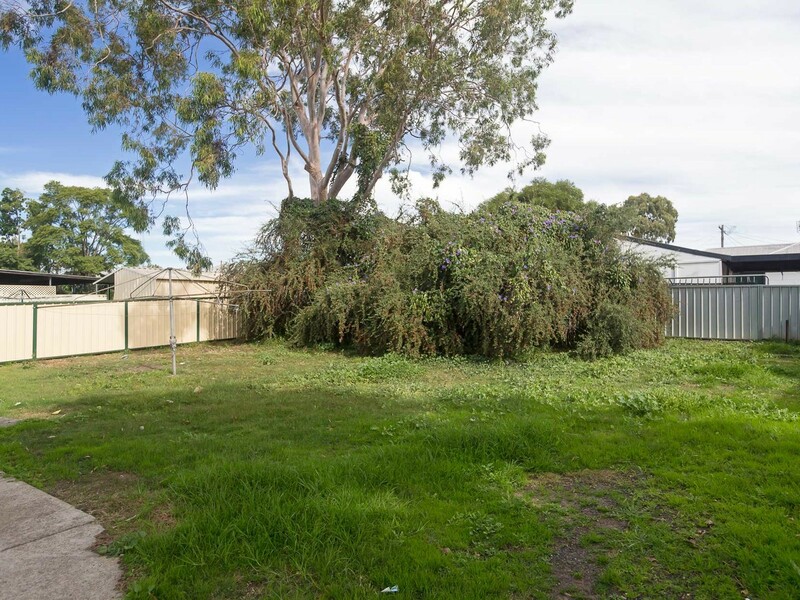 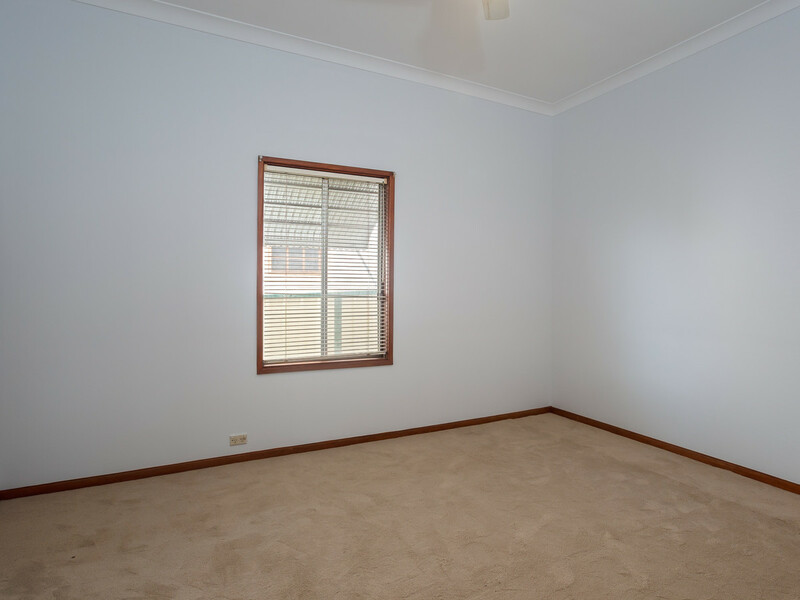 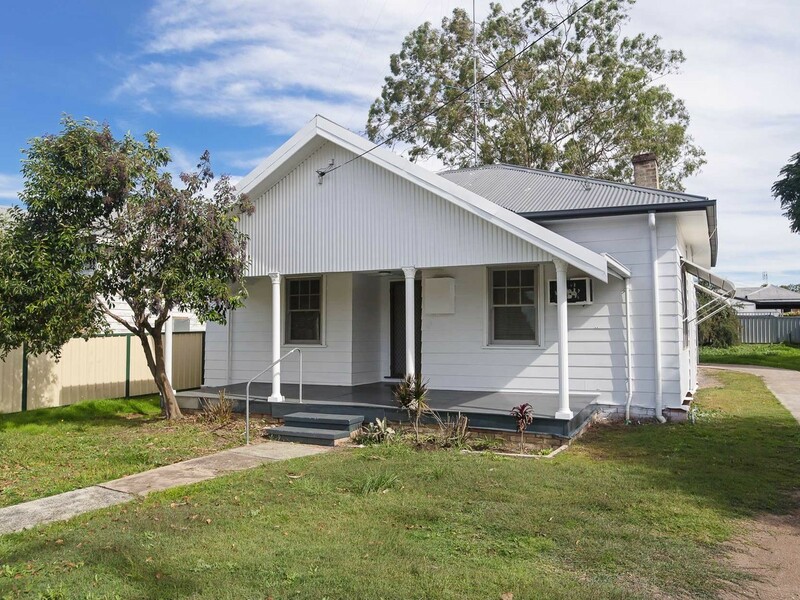 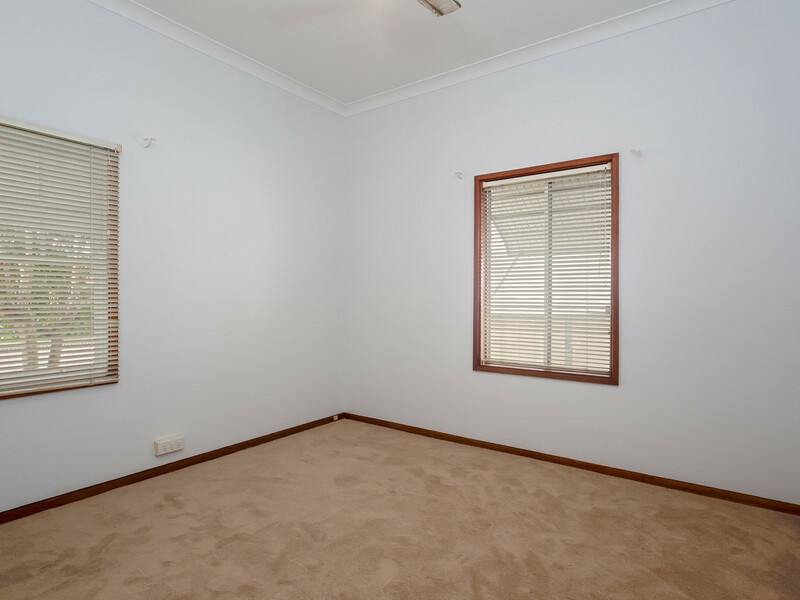 809 m2 with room for a granny flat, freshly painted internally and externally, new carpets throughout, 3 bedrooms, 2 bathroom facilities, a new kitchen and just 1 km to Vincent Street conveniences, is a brief overview of what this property has to offer. 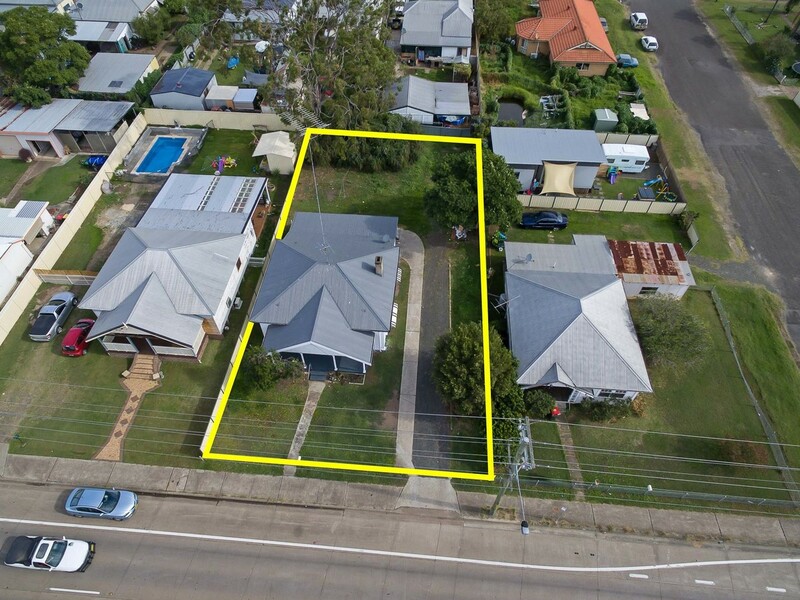 Possessing a welcoming large front verandah, this hardi-plank home is ready for you or your tenants to move straight in to. 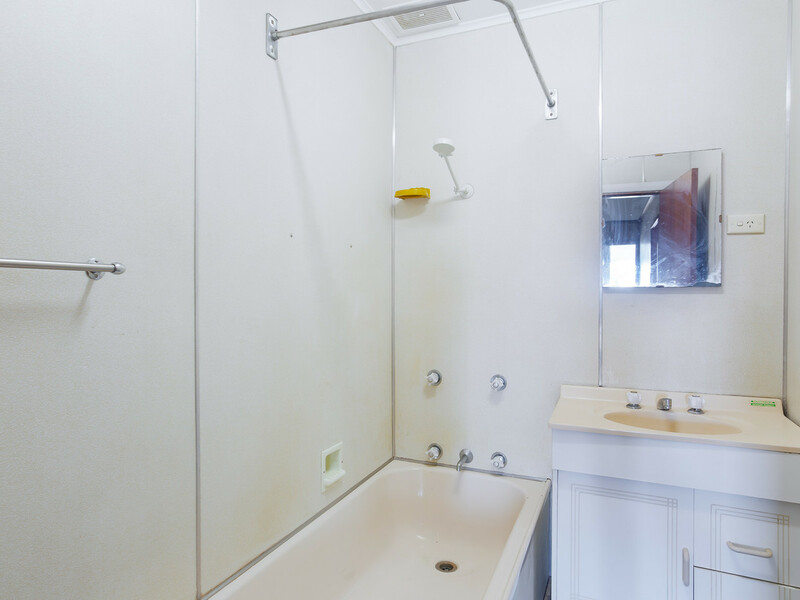 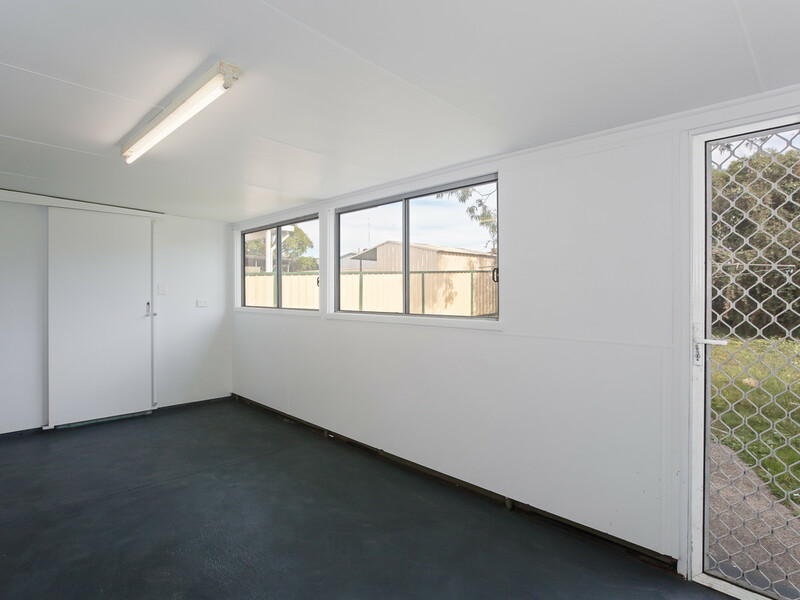 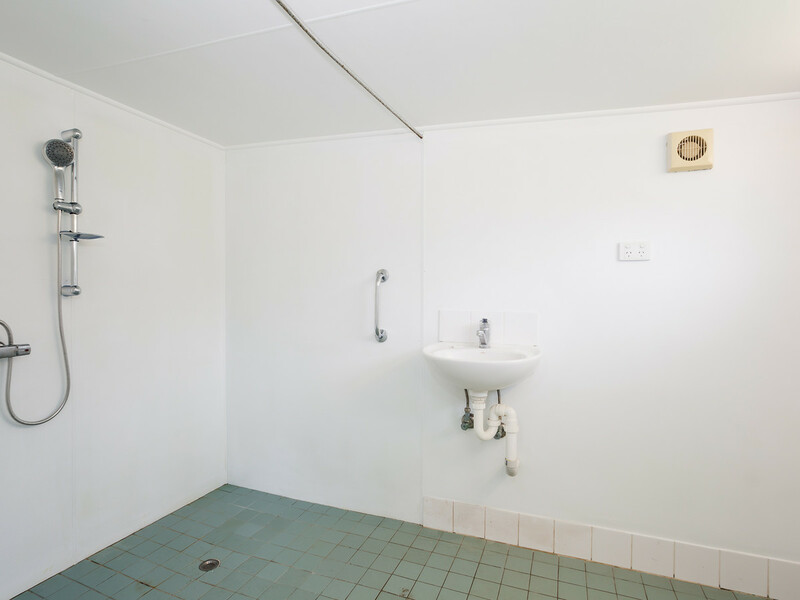 The central bathroom, whilst older is neat, the bathroom off the rear enclosed verandah caters for elderly or disabled and there are separate living and dining areas. 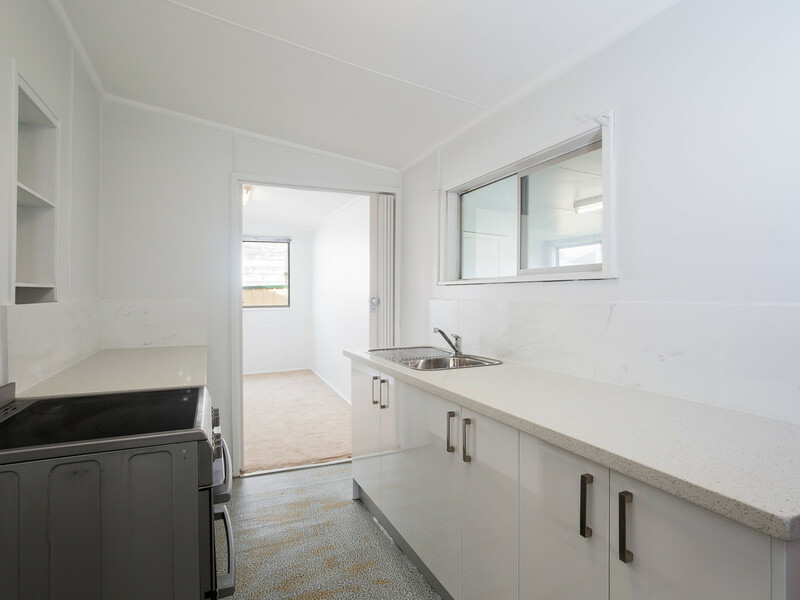 The laundry is internal, positioned just off the new galley style kitchen, which has gloss doors, lovely stone tops, stainless steel upright stove and marble look splashback tiles. 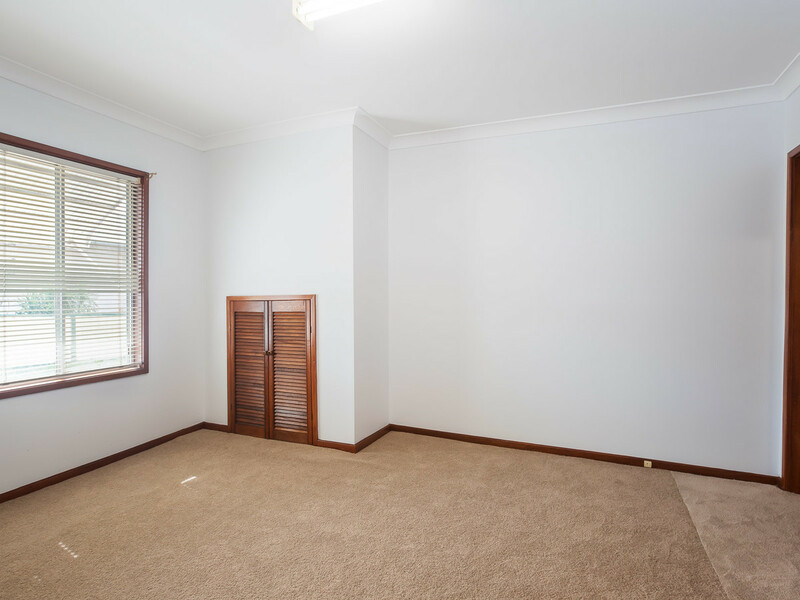 Positioned to the far left on the block, there is wide access on the right and plenty of room for future garaging etc. 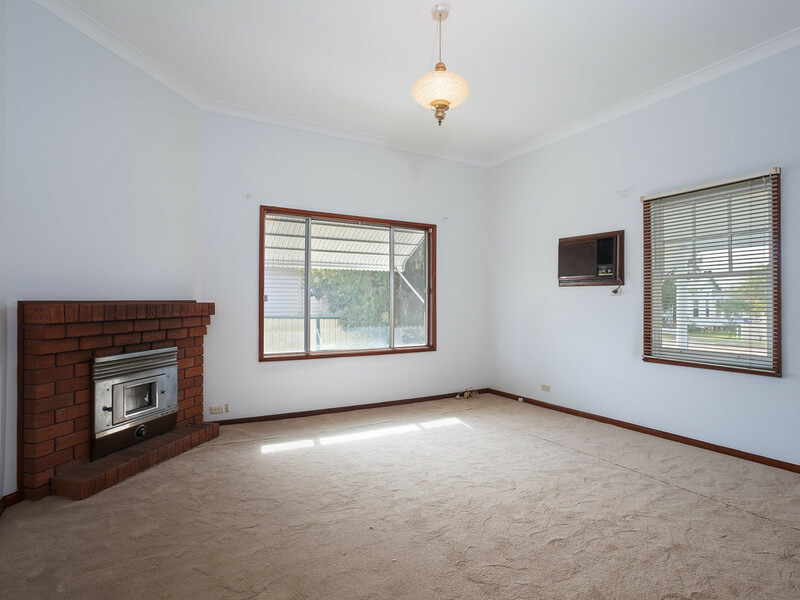 With close proximity to hospital, schools and convenience store/newsagency/service station, the location is quite central.